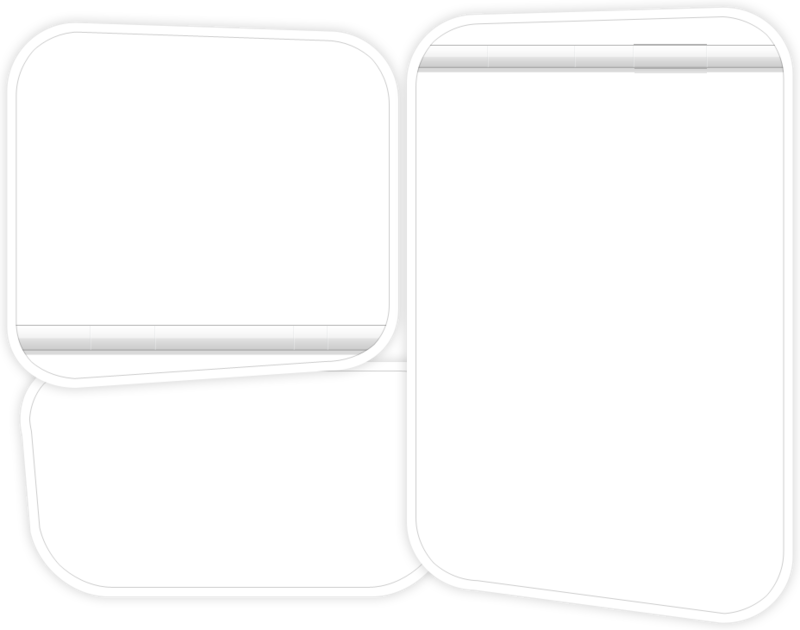 The show began airing in December 2017, starting with "Jeremy Hardy Feels... 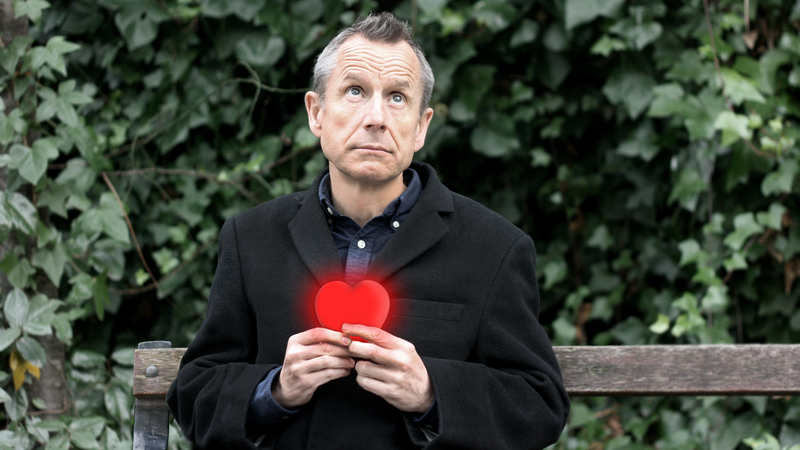 Happy"
Jeremy Hardy returns with his brand new series that not only seconds that emotion but explains it too. In this show, Jeremy is feeling... happy. Jeremy Hardy returns with his brand new series that not only seconds that emotion but explains it too. In this show, Jeremy is feeling... sad. Jeremy Hardy returns with his brand new series that not only seconds that emotion but explains it too. In this show, Jeremy is feeling... fearful. Jeremy Hardy returns with his brand new series that not only seconds that emotion but explains it too. In this show, Jeremy is feeling... hopeful.